Camping is one of the preferred getaways activity we often look forward to. Camping is defined as an outdoor recreational activity where campers (participating individuals) keep away from urban life, their home and civilization for few days. They spend few days and night away from city’s hustle and bustle in abundance of nature. 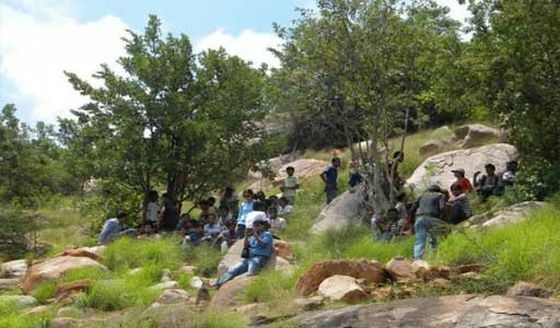 Makalidurga is a popular lake side camping site near Bangalore. Makalidurga is located about 2 hours away from Bangalore at a distance of 80 km. Makalidurga is a small fort on top of the hill along with a temple dedicated to Lord Shiva. The fort is located at a height of1,350 mts above sea level. Makalidurga Lakeside camping is a perfect getaways for people looking forward to spend some time away from city’s hectic life. Bilikal Ranganatha Swamy Betta is a hill near Kanakapura town in the Indian state of Karnataka. The hill is named after the temple dedicated to Lord Ranganatha Swamy located at the hill top. The scenic beauty of the massive rock under which the temple is constructed attracts various local and domestic tourists. Bilikal Rangaswamy Betta is located at a distance of about 70 kms from Bangalore city. 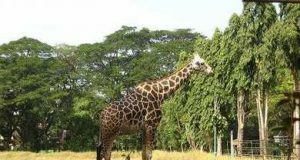 It is also one of the very popular camping sites near Bangalore. 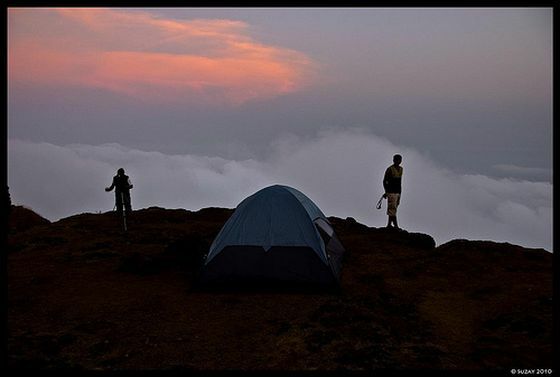 Kodachadri is a peak in western ghats of Karnataka state. It is a perfect getaways for camping and trekking lovers. 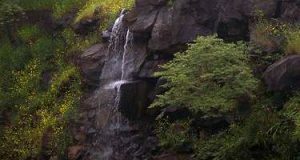 Kodachadri is located in thick and dense forests of Western Ghats of Shimoga District. It is located at an altitude of 1343 mts above sea level. The distance between Shimoga and Bangalore is about 285 kms. There are various other attractions that might interest you. They are Sarvajnapeetha temple, Iron Pillar, Hidlumane Falls, Belakallu theertha waterfall, Nagara fort and the Sunset point. If you are looking for some private adventure tourism companies to organize a camp for you. Do a little research and see who provides the best and safest camping Package. 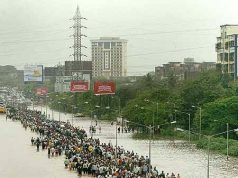 Many of these companies offer a camping trip to Savandurga. 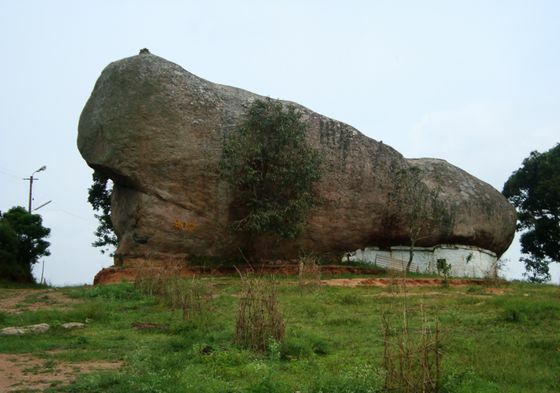 Savandurga is a hill located at a distance of 60 km away from Bangalore city. 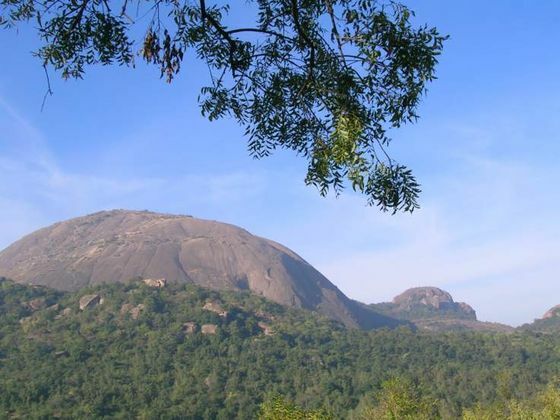 It is a popular destination as the hill is believed to be the largest monolith (A monolith is a geological feature consisting of a single massive stone or rock) in Asia. The popular attractions near Savandurga are Narasimha Swamy temple and Savandi Veerabhadreshwara Swamy temple. Doddamakali is an ideal place for fishing, trekking, bird watching, coracle ride, relaxing and camping. There are various private camping operators who organize camping and trekking trips. They have their private camping sites which are safe and clean. Research for the best package and do visit Doddamakali. An ideal place to sit and relax in abundance of nature. Doddamakali is located about 150 kms away from Bangalore. 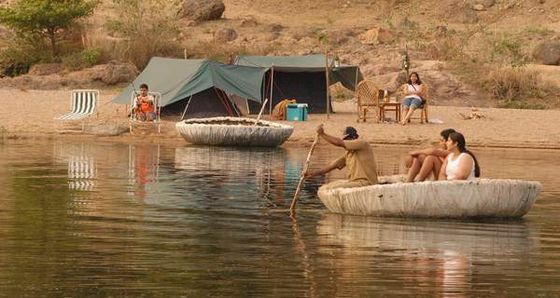 Camps around Doddamakali offer other adventure activities too.